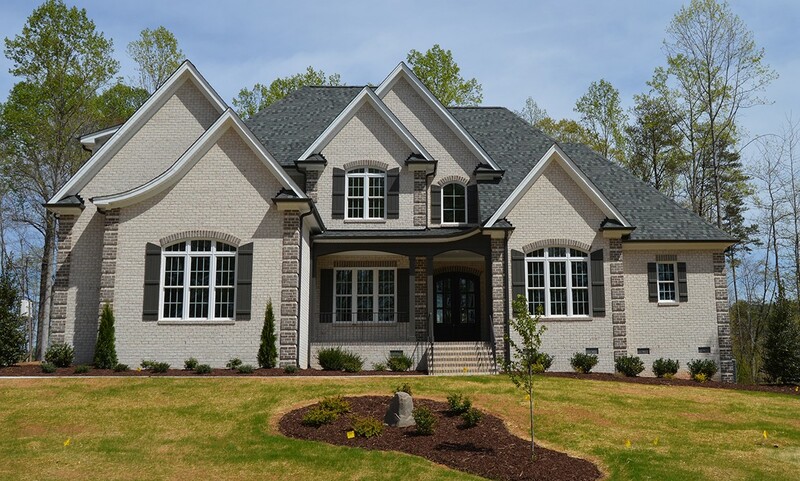 So you’ve decided to have your custom home built in the Greensboro area. Most likely you have made this decision because you want to have the freedom of choice in every aspect of your home. The very first choice you will need to make is to choose a lot to build on. There are many things to consider when choosing a lot for your dream home, from the shape of the land itself to the neighborhood and community it is situated in. If the decision seems overwhelming, consider the following criteria when choosing among lots for custom homes in Greensboro, NC. Location. It is important to find a lot that is located near the places you need to go. Decide how far away you are willing to be from work, school, shopping, restaurants, and recreation. If you prefer a short commute to work or school, take that into consideration when choosing your lot. If shopping and dining out are things you enjoy, check out the proximity of the lot to stores and restaurants that you like. If you like to get outdoors and enjoy nature, look at the parks, lakes, and hiking trails nearby. Community. Survey the neighborhood. Make sure that the size of homes in the area are on par with the home you are considering building. You don’t want to build the biggest home or the smallest home in the neighborhood; go for somewhere in between for the best resale value. Research the school district if you have school age children. Access. Choosing a lot in an established neighborhood can be advantageous. Gas lines, water, sewer, and power will already be in place. Make sure that cable, phone, and Internet are available as well, if it is important to you to have access to these services. If you do find a lot that is a bit off the beaten path, you might still have access to these services, but you may have to pay more to have them brought out to a new lot. The land itself. Examine the shape and topography of the land. Make sure your lot is not too low or you may experience flooding in heavy rain. Consider proximity of trees and if you prefer a wooded or cleared lot. Have your builder approve the land as well to make sure the lot is suitable for the type and size of home you are considering. Zoning. If your lot is in an established neighborhood, you can be sure that it is zoned for home building. But you may be subject to certain restrictions (possibly even a homeowner’s association) that may dictate how you are able to use your own land. Don’t buy a lot until you know what restrictions might be in place.